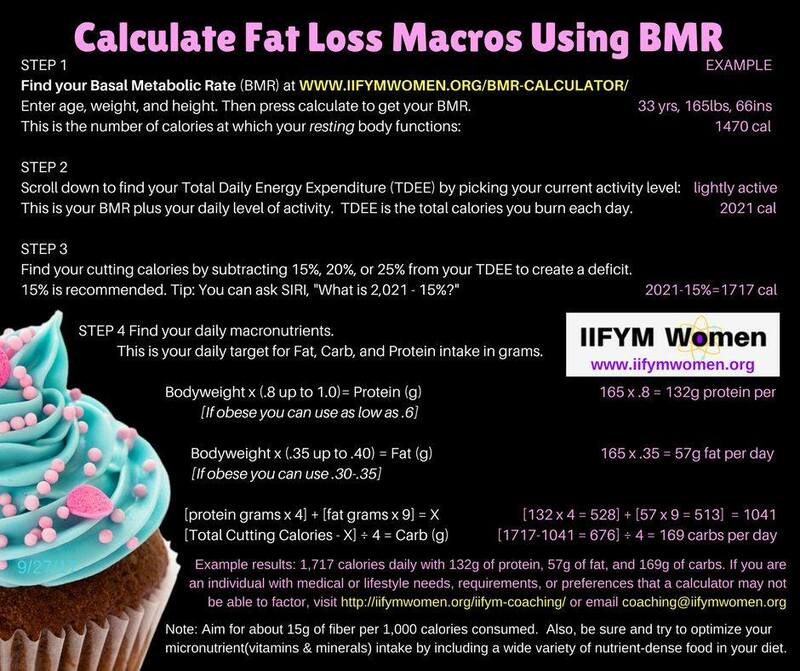 Follow the directions on the image below while using this BMR Calculator. Many people choose to use one of our knowledgeable coaches to calculate their custom macros: click here. Many people choose a coach if they feel they might have special circumstances(breastfeeding, PCOS, etc), or want extra guidance. We also offer monthly coaching. Choose SEDENTARY if you walk 5,000 steps or less a day. Choose LIGHTLY ACTIVE if you walk between 5,000-7,499 steps daily. MODERATELY ACTIVE if you walk between 7,500-9,999 steps daily. VERY ACTIVE: If you walk at least 10,000 steps daily. EXTRA ACTIVE: If you walk more that 12,500 steps daily.